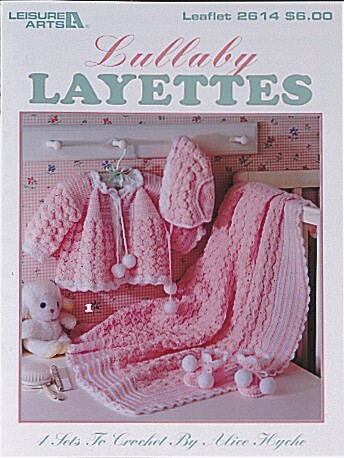 Crochet a complete baby layette for the newborn in your life! Charming designs and beautiful yarn suggestions ensure that you'll achieve great results. Includes instructions for 4 different sets. Softcover � 16 pages.